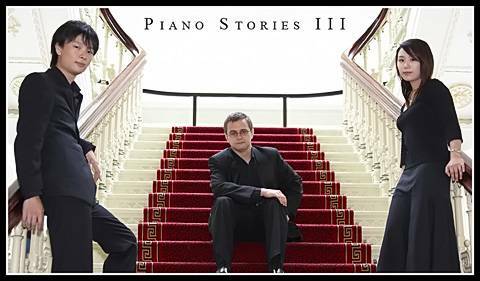 Piano Stories III – Featuring music from Final Fantasy and Studio Ghibli performed by international award-winning musicians. B reserve tickets are available to Anime club members at $19.95 without the additional $4.95 booking fee charged at Kinokuniya or Online. Club members are to contact Mimi Qin directly via mqin@eminenceonline.com to book discount tickets. Note: If you haven’t been getting emails from the mailing list, it’s possibly because we couldn’t read your handwriting on the membership form. Please enter your email here. Make sure you tick “I prefer to receive emails in html format” so you don’t get chunks of code in the mail. Efforts to bring its members the official Anime Christmas Cruise 2005!! Another university year and catch up for the last time with friends before they head off back home or on holidays for the Christmas/New Year break. Could ask for more after exams?!? Tickets will be $50 per head for Anime@UTS members ONLY (member card must be shown as proof of membership) and $60 for non-members. There’s a limited number of tickets available so make sure you don’t wait too long to get your ticket!! They’ll be available for purchase at weekly screenings, as well as next Thursday (27th) 11am-3pm at Tower building concourse, and the Ghibli screening on November 2nd. If you can’t make those times, please e-mail Rebecca at beccalai@gmail.com to arrange to get your tickets.